1. Red hair and blue eyes is the rarest combination in the world; only 1% of the world has red hair and blue eyes. 2. 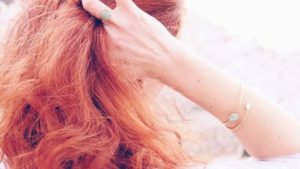 Redheads require larger does of anesthesia and are more resilient to painkillers. 3. Red hair is thicker than other hair colors and takes much longer to gray (or turn white). 4. Families can carry the redhead gene for generations without it showing, so there could be some redhead inside of you! 5. 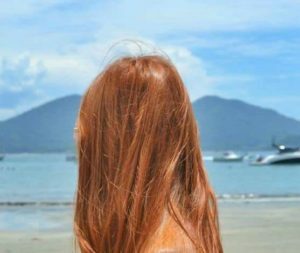 Redheads are better at detecting changes in temperature and more efficient at making vitamin D, so they need less sunlight. 6. Redheads are only 2% of the population and incredibly rare. Why Is it ‘Redhead’ Instead of ‘Orangehead’?